EA has announced the limited edition of their latest Need for Speed title, now up for pre-orders. Take a look at the press release here followed by the Trailer. Enjoy! Your initiation into the world of underground racing is about to begin as you play as Jack Rourke. You buy-in for just $25K but the pay-out is $25M…if you make it out alive. Racing from San Francisco to New York against 200 other drivers, you will tear up the road in the battle to be first. Desert heat and snowy avalanches are the least of your problems as cops, rivals and mobsters are on your tail – some for the glory, some for the cash. 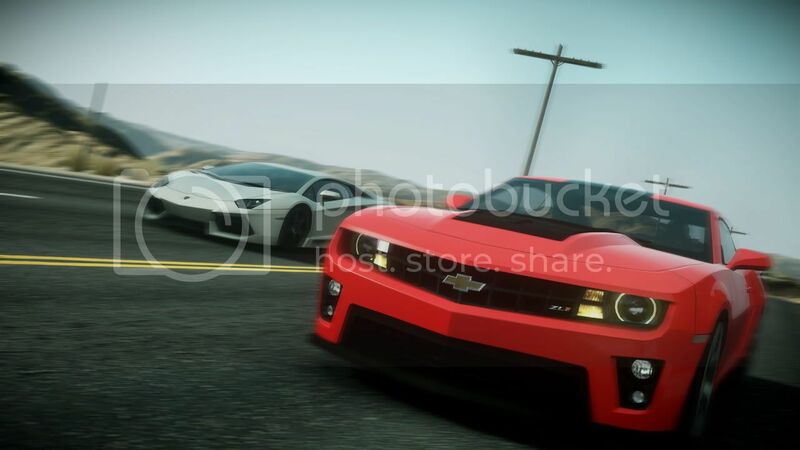 In Need for Speed™ The Run Limited Edition*, players have an edge – access to three of the world’s most elite cars – Lamborghini Aventador, Chevrolet Camaro ZL1 and the all-new Porsche 911 Carrera S. Available now for pre-order, Need for Speed The Run Limited Edition delivers racing action with a tough, edgy attitude, state-of-the-art graphics and a story that starts as a race for $25M but ultimately becomes a race for your life. Powered by Frostbite 2, Black Box Studio makes its return and takes the action racing genre to new heights with stunning visuals and car physics that hug the road at insanely fast speeds. 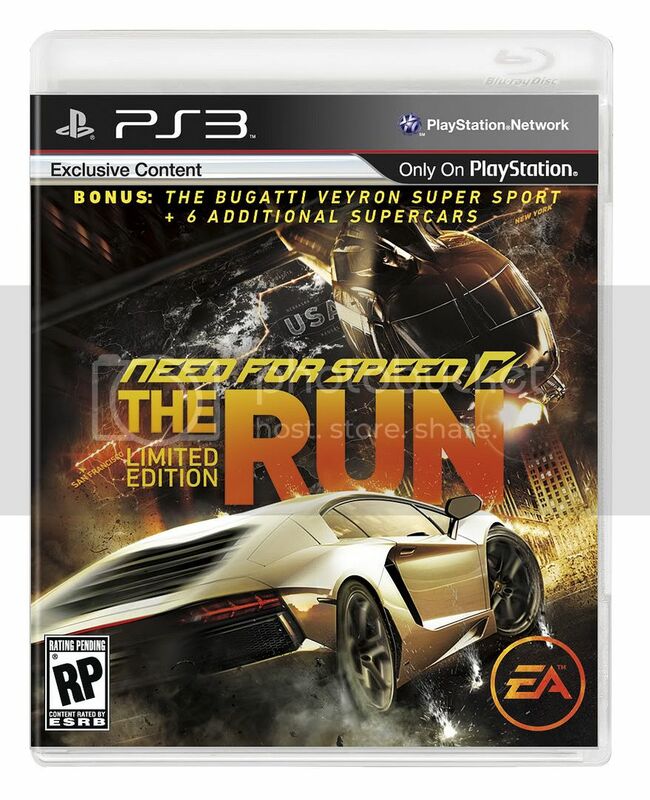 Need for Speed The Run launches on November 15, 2011. With the Limited Edition, players can feel what it’s like to tame three of the world’s most precisely handcrafted, high-tech supercars: the highly anticipated 2012 Porsche 911 Carrera S, the 700HP untamed beast known as the Lamborghini Aventador and the fastest, most technologically advanced Camaro ever built, the 2012 Chevrolet Camaro ZL1. The Need for Speed The Run Limited Edition also serves up five exclusive challenges, offering players the chance to one-up their friends and master their driving skills while earning bonus rewards and achievements. 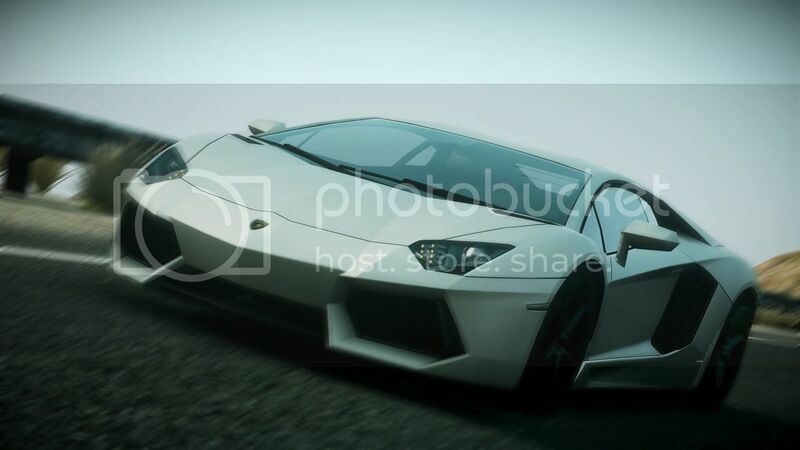 EA and Need for Speed are trademarks of Electronic Arts Inc. The names, designs, and logos of all products are the property of their respective owners and used by permission. All other trademarks are the property of their respective owners. Xbox and Xbox 360 are trademarks of the Mictorsoft group of companies. “PlayStation” is a trademark of Sony Computer Entertainment Inc. Wii and Nintendo 3DS are trademarks of Nintendo. iPad and iPhone are registered trademarks of Apple Inc., registered in the U.S. and other countries.